Youth all around the province are making a difference for animals in creative and compassionate ways every day. 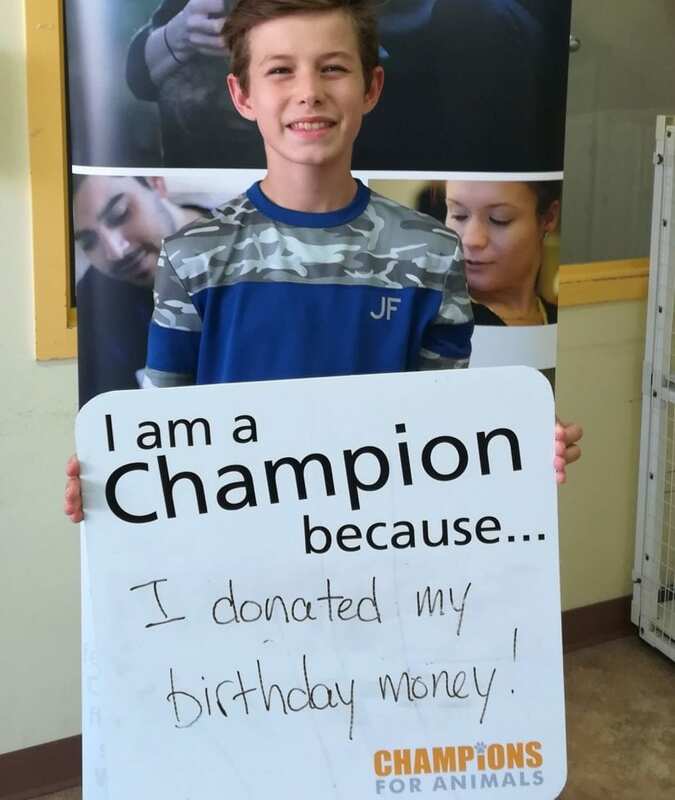 Johnny, 12, has been fundraising for animals in need for his past four birthdays. 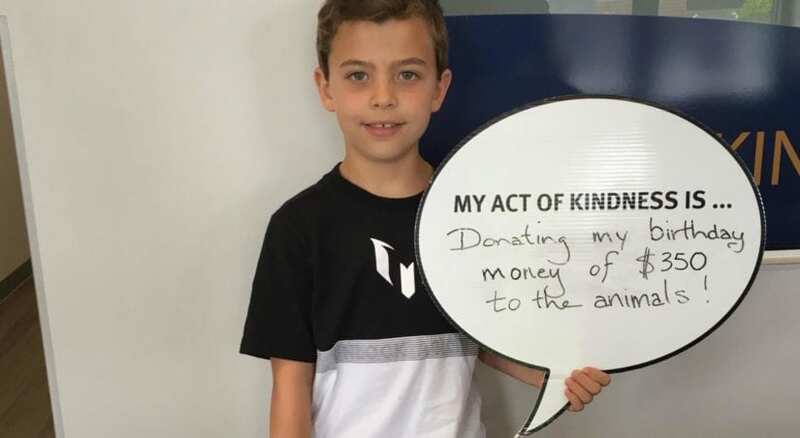 Instead of gifts, he has collected more than $350 for the Coquitlam SPCA – and has even convinced some of his friends to do the same! 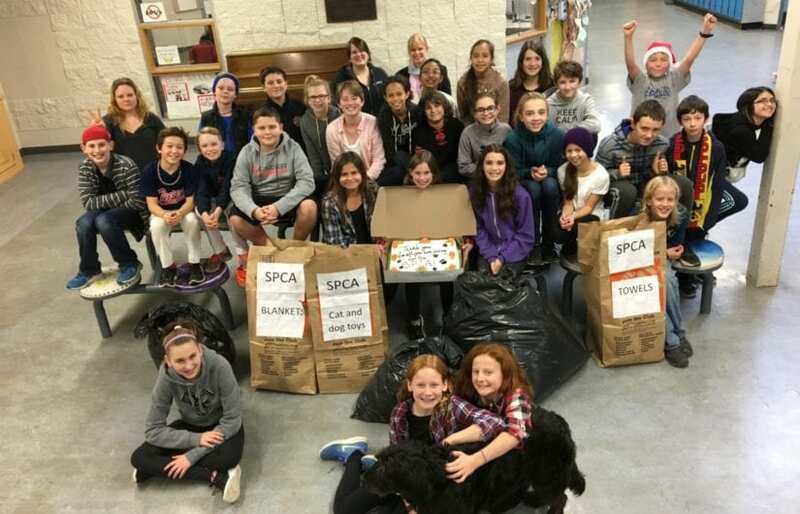 Students in Mme Mullin’s grade 6 class at École Phoenix Middle School formed a school club to help animals all year round. First, they held a Halloween bake sale and raised $379.50 for the Campbell River SPCA. Next, they collected supplies like blankets, towels and toys for the shelter, and raised another $805 by selling handmade holiday products at their Christmas Entrepreneur Fair. 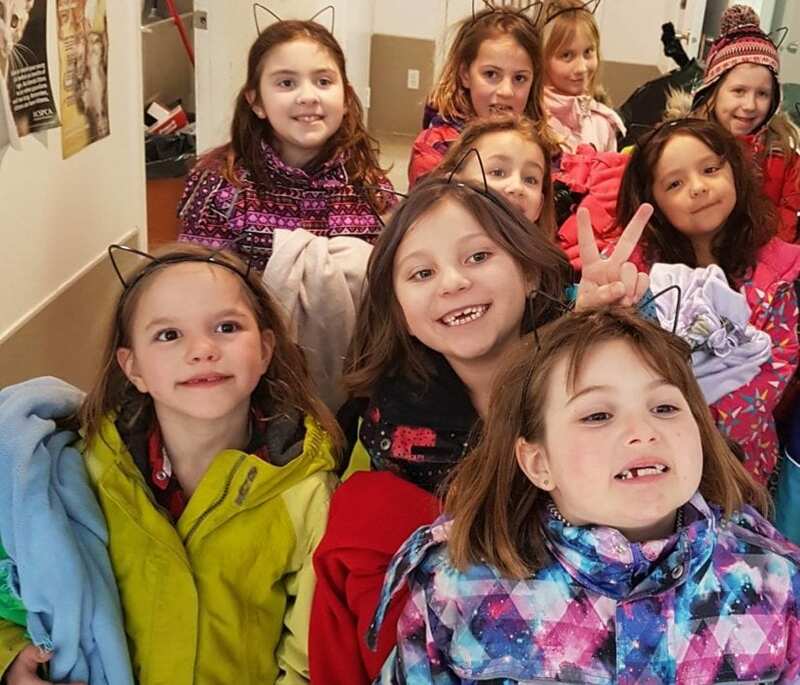 The 1st Chilcotin Sparks and 2nd Chilcotin Brownies visited the Williams Lake SPCA to deliver their homemade blankets for the animals. They got the chance to tour the shelter, and even helped name a few of the puppies! 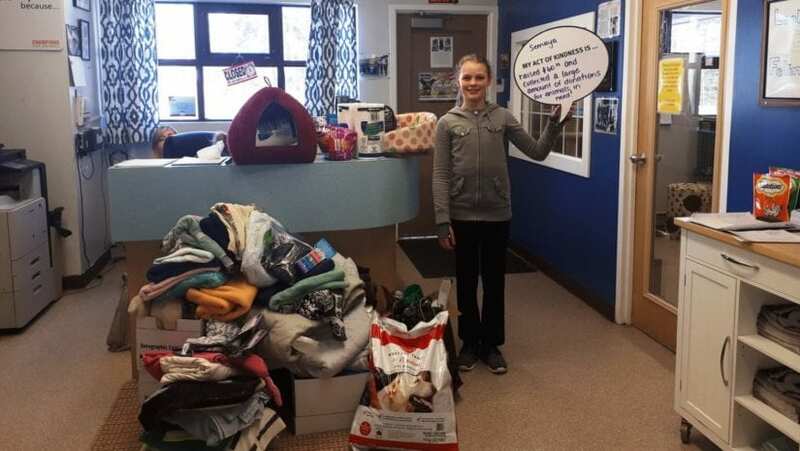 Semaya hosted a donation drive at her school to support the Prince George SPCA. She collected $60 plus blankets, towels, treats, cat and dog toys and more – all helping make the animals more comfortable as they await adoption.